how exactly does vacuum drying work? What is the process behind vacuum drying? 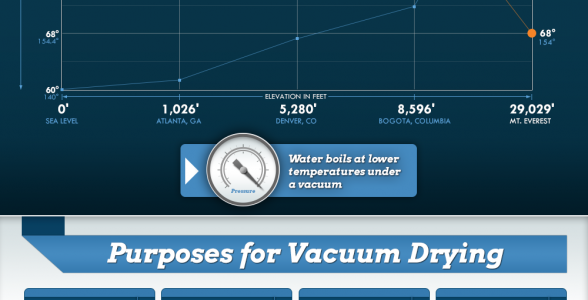 This infographic explains how a change in pressure (pull a vacuum) can successfully dry products at low temperatures. 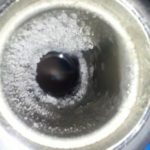 Vacuum Pumps – What The Gunk?